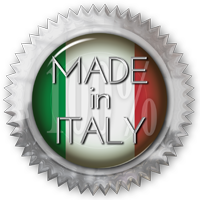 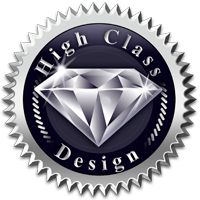 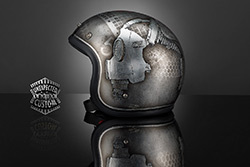 The Industrial design is characterized by an endless texture given by the free overlapping of different cut waste and metal sheets that are inspired by the world of metal engineering and the steel industry. 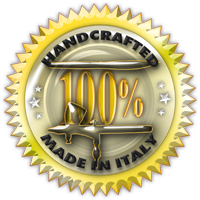 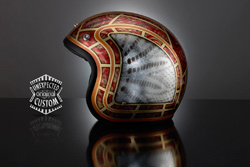 Rips, tears, cuts, oxidations and optical overlapping are airbrushed integrating the application of masks that simulate the geometric and modular industrial molds. 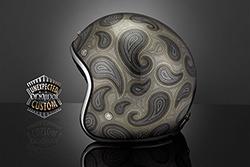 The realization on aluminum foil accentuates the connotation of shiny and metallic design. 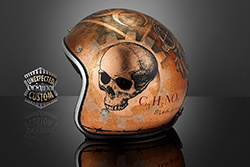 In this artistic interpretation the design give a very aggressive visual connotations, decisive and a strong "grunge" style . 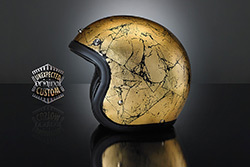 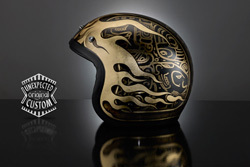 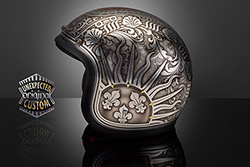 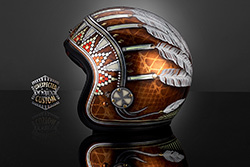 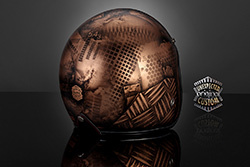 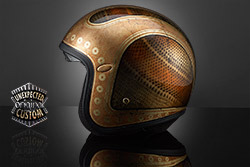 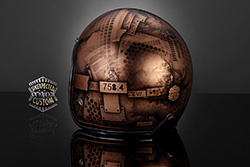 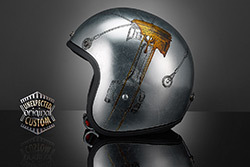 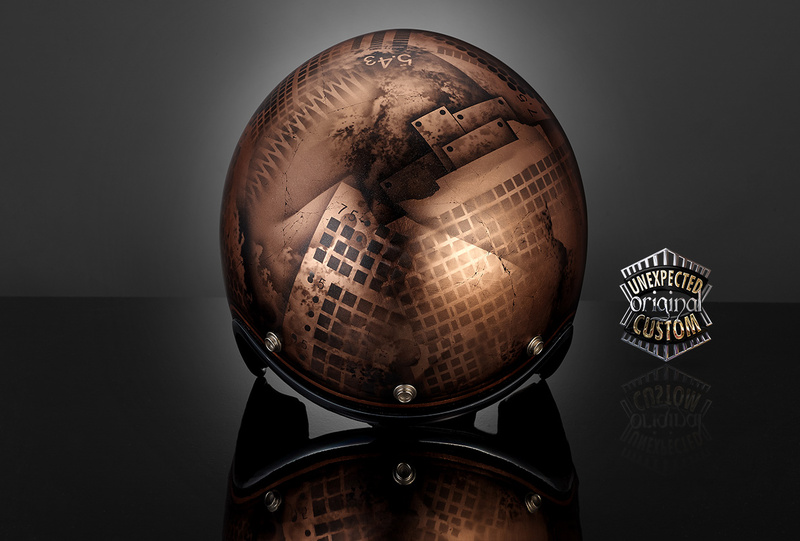 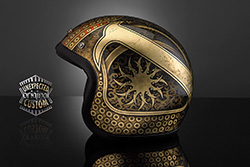 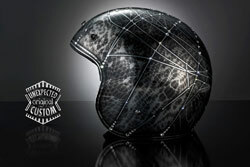 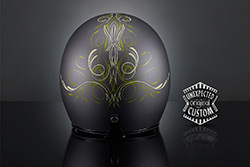 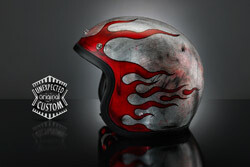 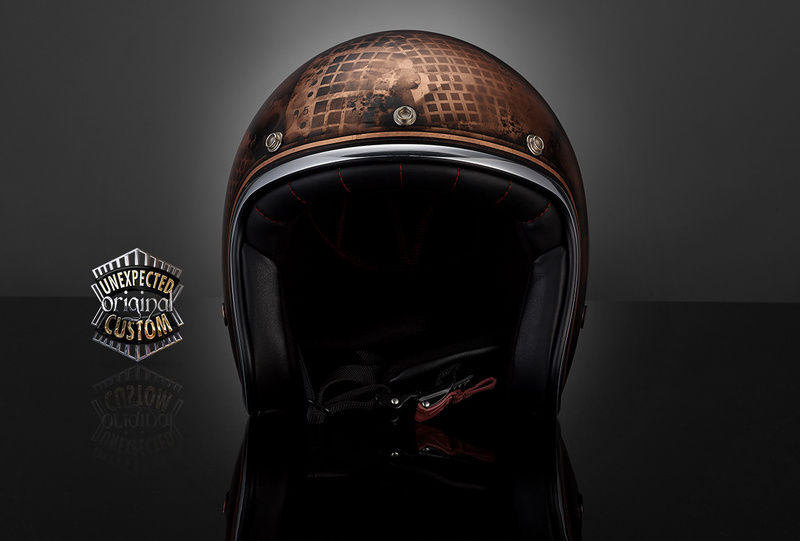 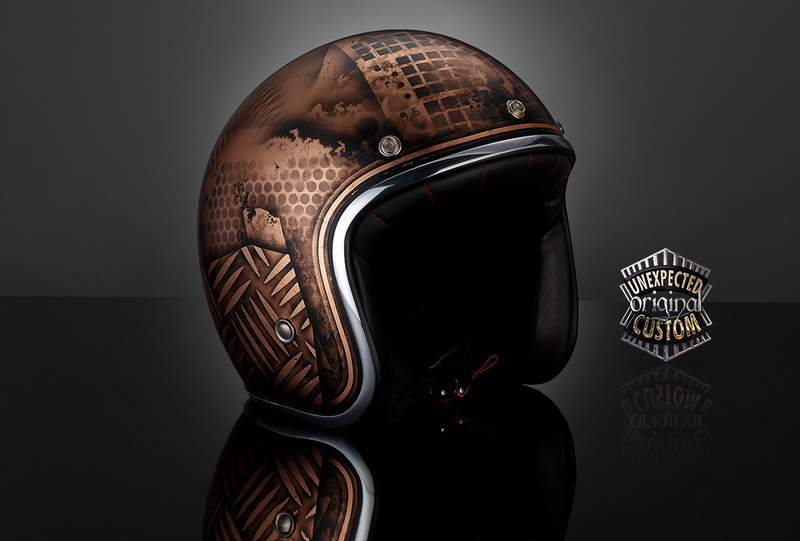 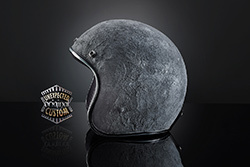 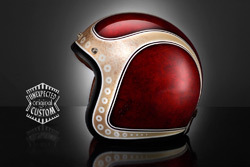 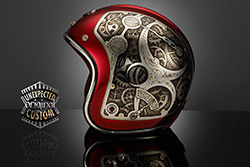 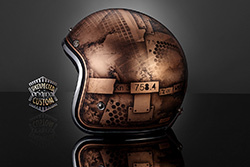 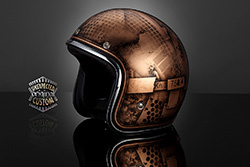 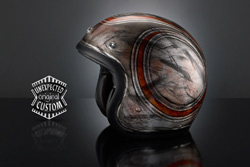 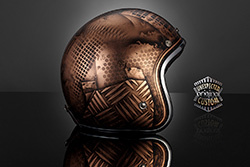 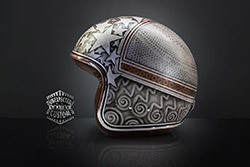 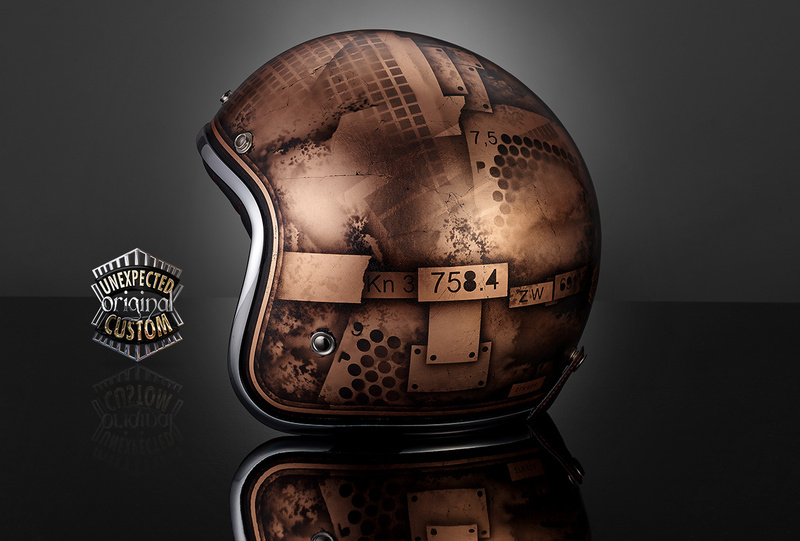 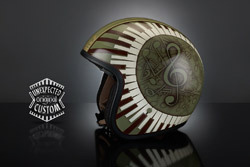 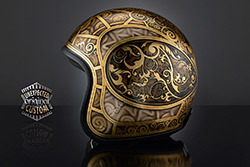 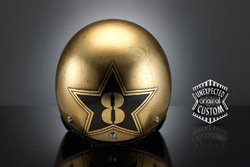 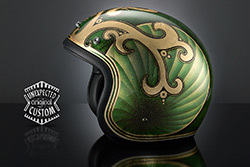 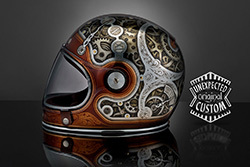 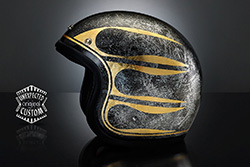 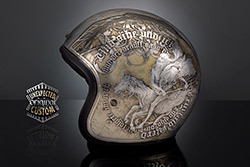 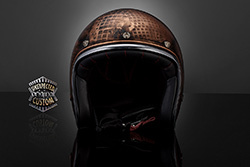 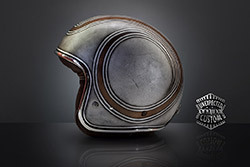 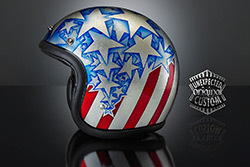 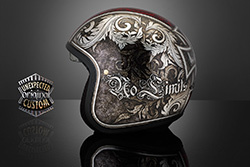 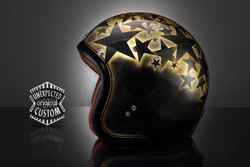 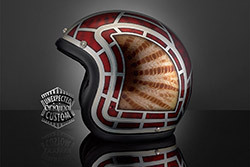 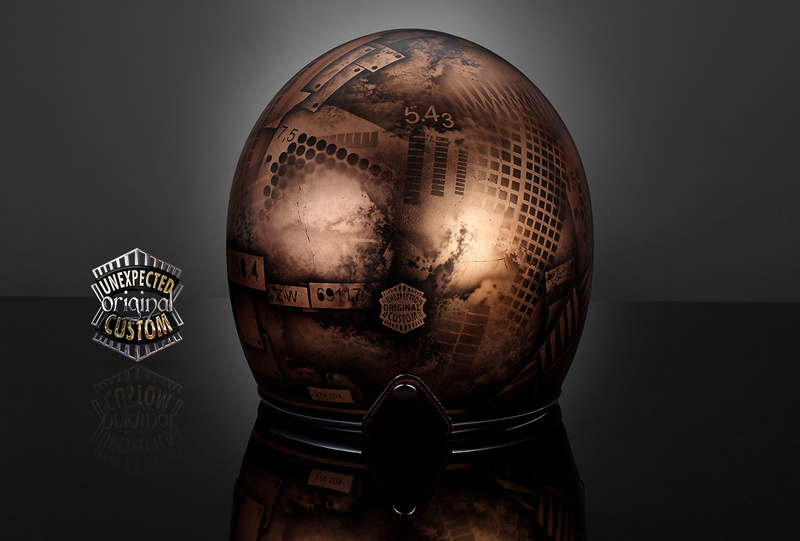 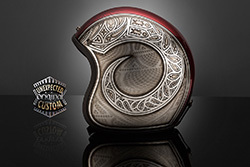 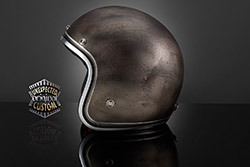 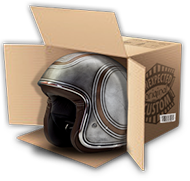 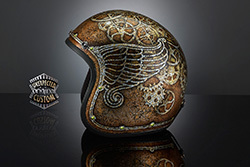 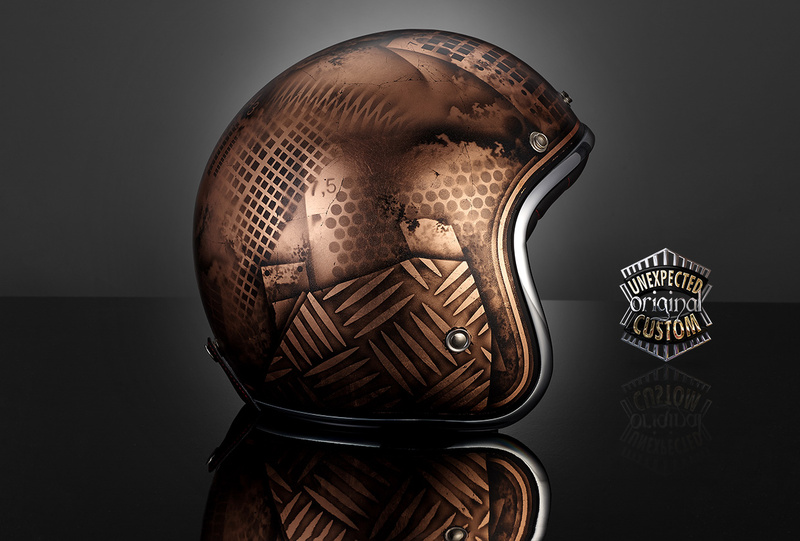 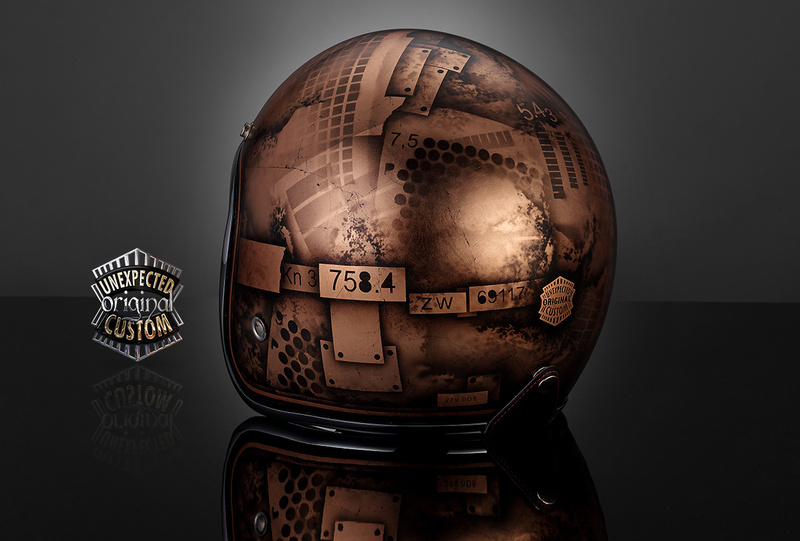 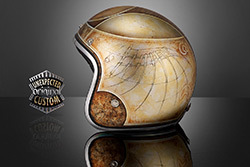 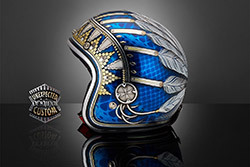 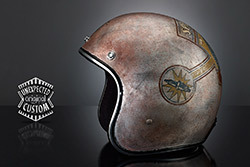 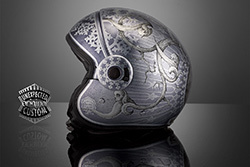 The helmet lid is fully in copper foil laminated that give a warm hue and slightly vintage. 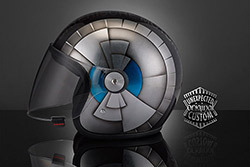 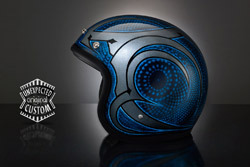 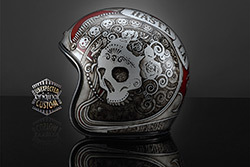 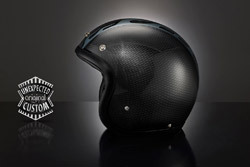 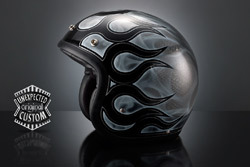 The matte finish accentuates the aggressiveness and its material expression.